Consumers prefer to purchase cars online more than offline as used car platforms made by financial companies and startup companies have become more advanced. Process of purchasing a used car by meeting a dealer is now possible through indirect channels. According to Ministry of Land, Infrastructure and Transport (MOTIE), number of recordation of transfers of cars in 2018 was 3.77 million, which is 6,000 more than that of 2017 (3.73 million). It is contrastive to how number of new registration of cars decreased from 1,845,000 in 2017 to 1,843,000 in 2018. Number of recordation of transfers of cars gradually increased from 3.66 million in 2015 to 3.78 million in 2016. Competitions are becoming fiercer as financial companies and startup companies are introducing various types of used car platforms. Hyundai Capital Services has been working on expanding its online business through ‘Digital Automobile Financial Application System’. According to Hyundai Capital Services, usage rate of this system, which is also available through mobile devices, jumped from 40% in October of 2017, which is when this service was launched, to 90% as of January of 2019. KB Capital is working on securing market shares through its used car transaction platform called ‘KB Cha Cha Cha’. Number of registered used cars within this platform jumped from 15,247 to 65,003 in 2017 and it surpassed 109,344 at the end of 2018 and it is threatening SK Encar, which is the top business in this industry. KB Capital’s financial asset also increased drastically from $723 million (807.5 billion KRW) in 2015 to $1.24 billion (1.3806 trillion KRW) at the end of 2018. Chutcha, which is a startup company for used car mobile platform, is showing fast growth in its turnover. It had recorded 2.8 million downloads by end of last year and made $447 million (500 billion KRW) in turnover. 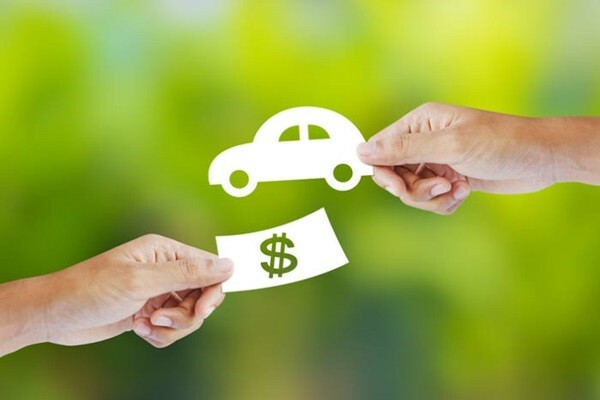 One of the reasons why more people are using an online approach to purchase cars is because it resolves an information asymmetry problem that is brought by traditional market. Level of dissatisfaction towards used car market has been high due to social problems such as fake product and fake accident and repair history. KB Capital’s KB Cha Cha Cha is providing services that guarantee real products. Chutcha removes fake products through clean engine and sells only actual products. It also provides vehicle information and history of accidents and repairs through its 3D Smart Parts View so that consumers who do not know much about cars can easily understand history of cars that they are purchasing.